I love the little surprise of a pop up card. This particular one is a thank you card. 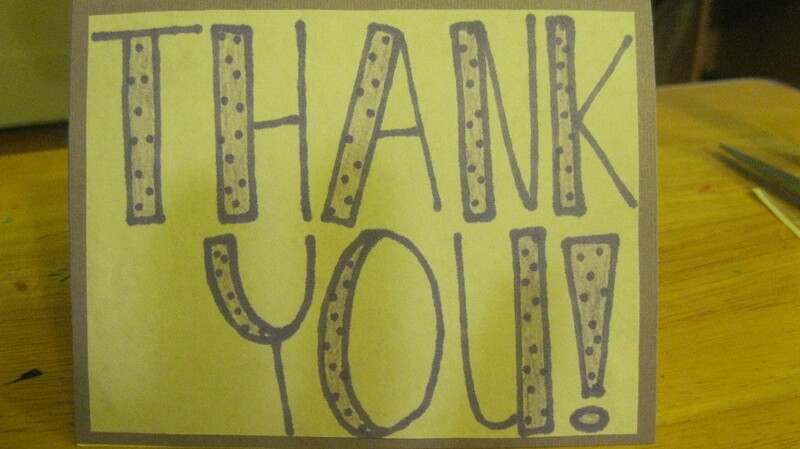 You could also hold the item that you are thanking the person for, in the picture. Alternatively, you could turn this into any kind of card. The sky's the limit! 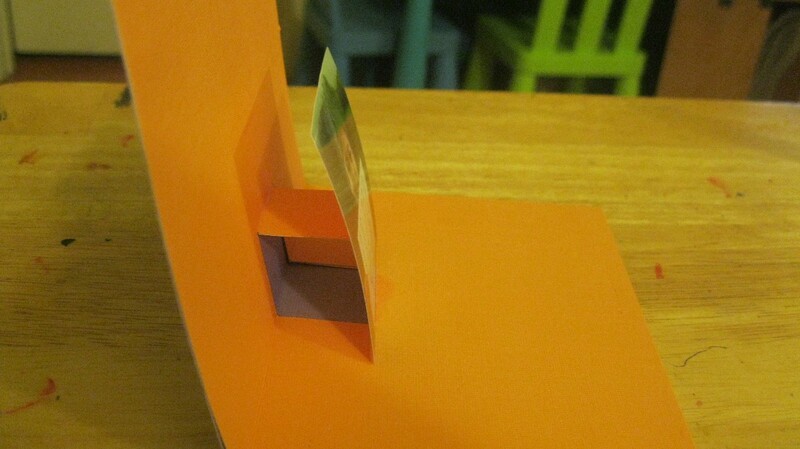 Take 2 cards or fold cardstock to create 2 cards. 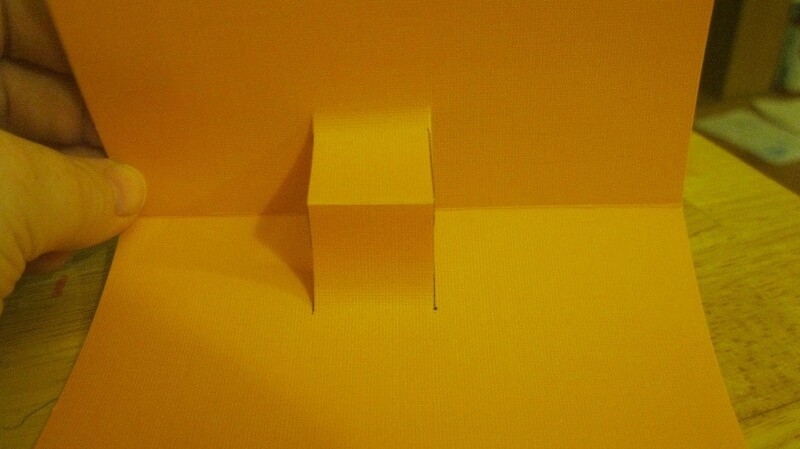 Fold one card the "wrong" way. 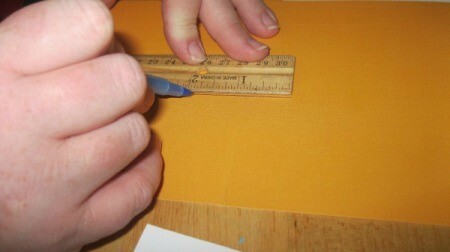 Use your ruler to make a 2 inch long line, 1 inch above the fold and 1 inch below the fold. 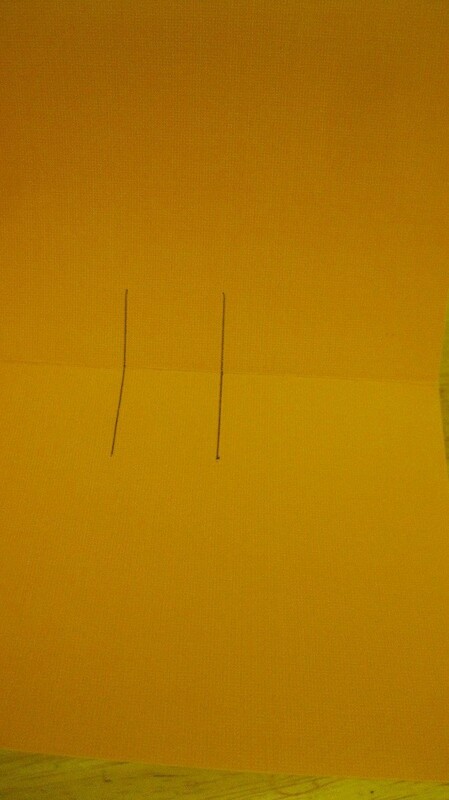 Make another line parallel to the other line, about 1 inch apart. 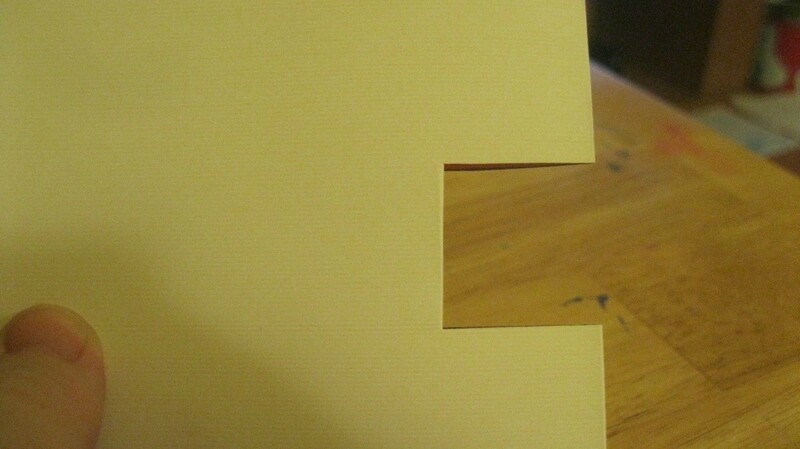 Fold the card and cut those 2 lines. 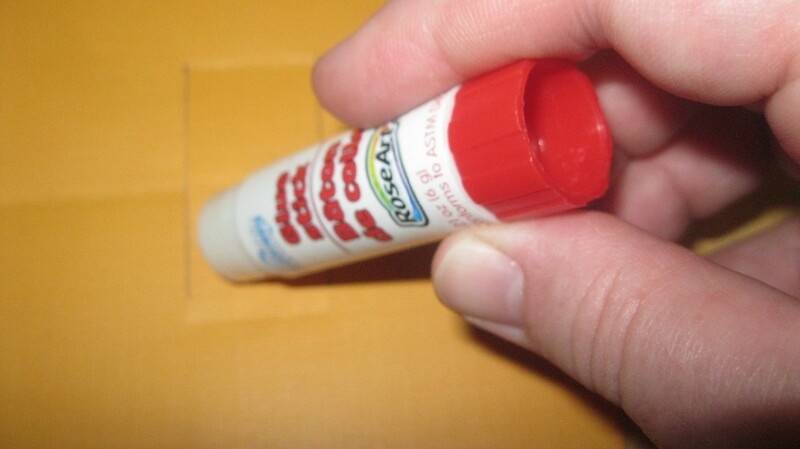 Pop the strip so that it is sticking out. 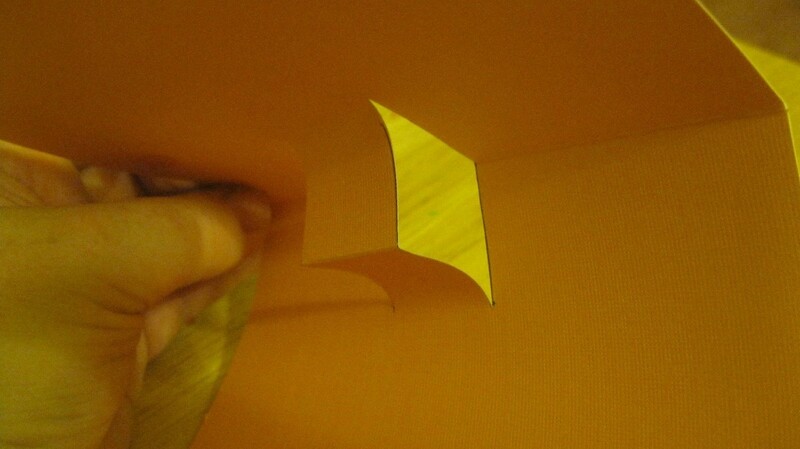 Fold your card over to make creases at the top and bottom of the strip. 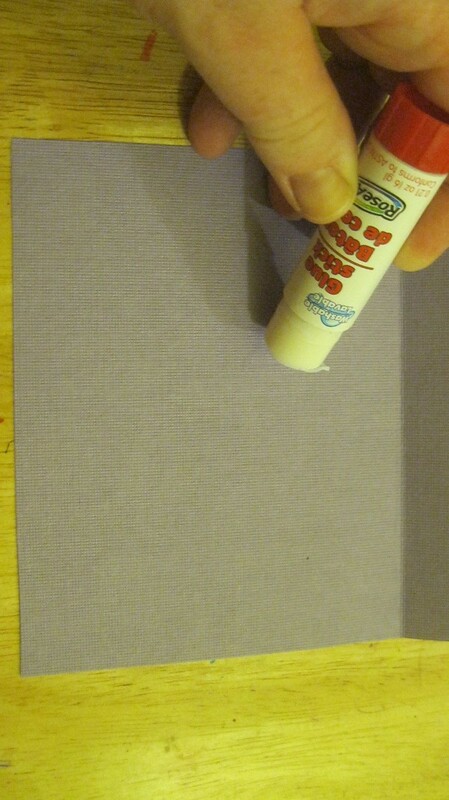 Glue your picture at the bottom of the crease. 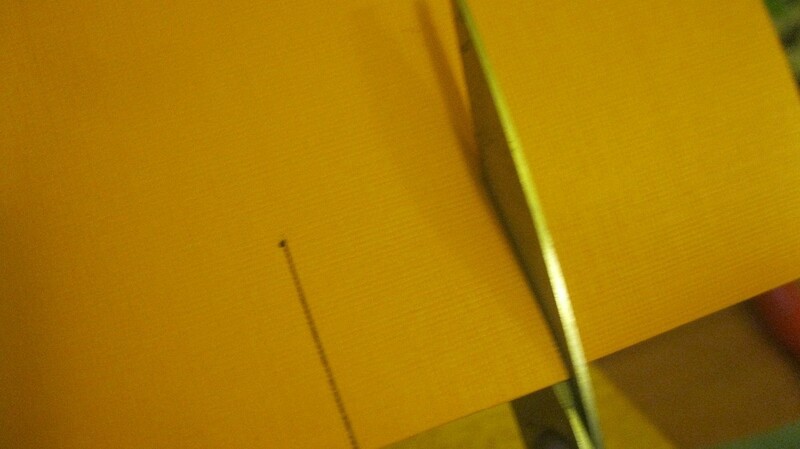 Glue the back of the card and attach the other card. 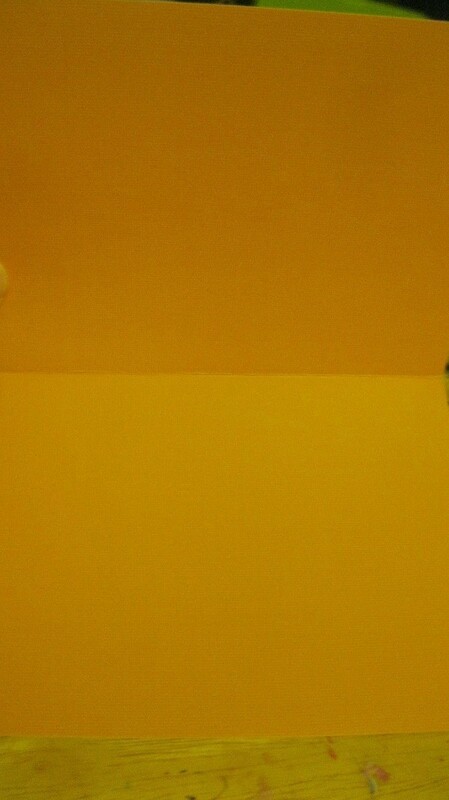 This is so that you don't see the cut outs on the back side. Put your message on the front (e.g. "Thank you", "Get well soon", etc). 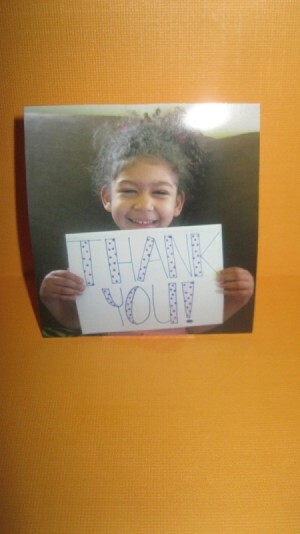 I thought it would be cute to put the same sign on the front that I had my daughter holding. In a perfect world, I would have a printer that would make the sign smaller and I could paste the copy on the front. But, I just made another smaller "Thank You" to paste on the front.